Free shipping. Buy direct from HP. 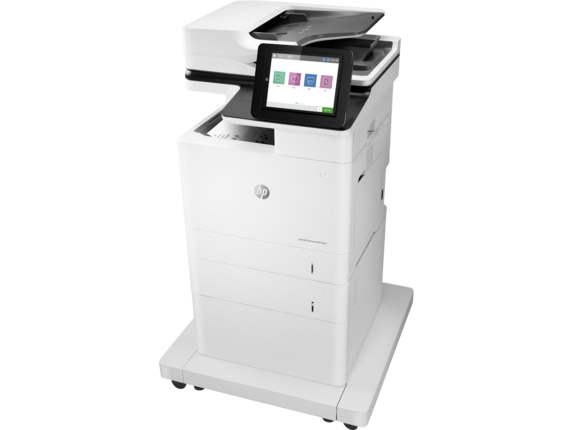 See customer reviews and comparisons for the HP LaserJet Enterprise MFP M632fht. Upgrades and savings on select products. 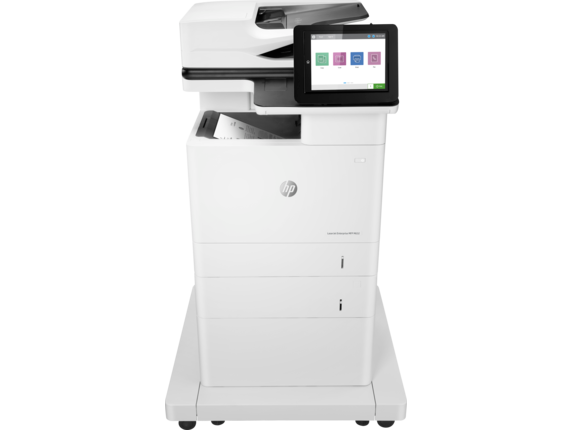 With HP Sure Start, each printer regularly checks its operating code and repairs itself from attempted hacks.Run-time intrusion detection continually monitors to detect and stop attacks, then automatically reboots.Centralize control of your printing environment with HP Web Jetadmin—and help build business efficiency. Give workgroups what they need to succeed. 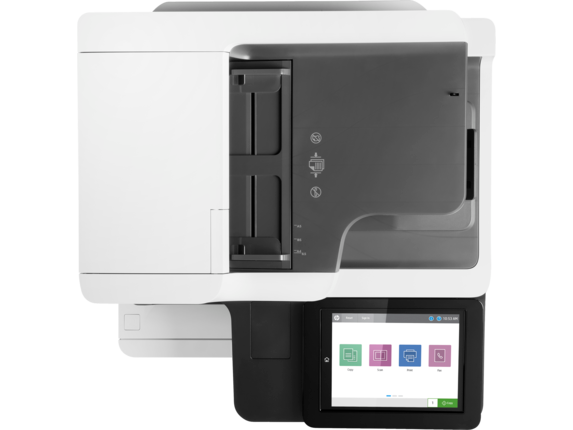 Easily choose and deploy over 180 HP and third-party solutions. Speed through tasks and save paper. 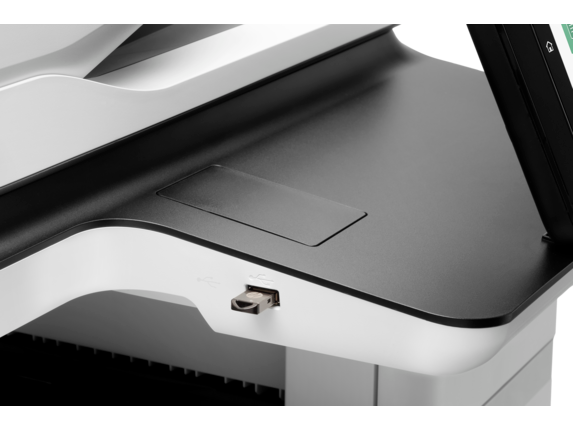 Print two-sided documents nearly as fast as single-sided.This printer wakes up fast and prints your first page faster—in as quickly as 7.8 seconds. 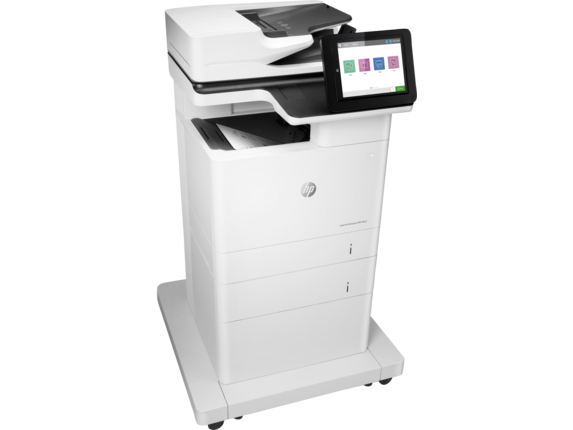 This MFP uses exceptionally low amounts of energy thanks to its innovative design and toner technology. Paper handling options include a wheeled stand and 550-sheet input feeder for paper sizes A6 to legal.